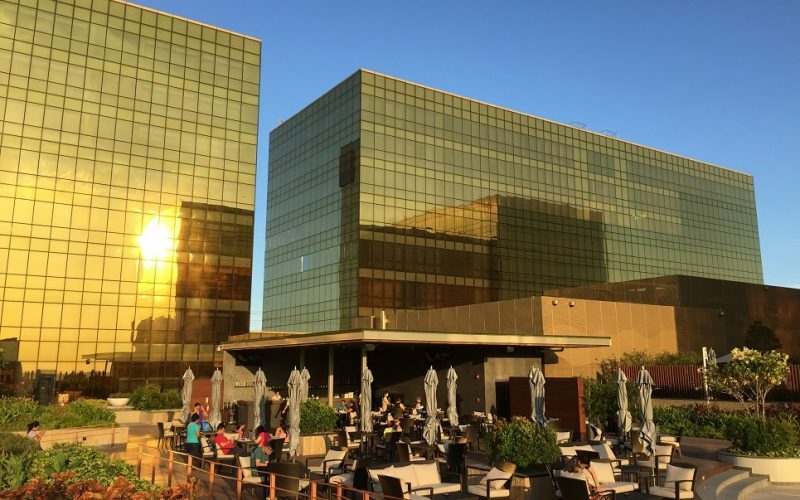 Want to make your next staycation even better? 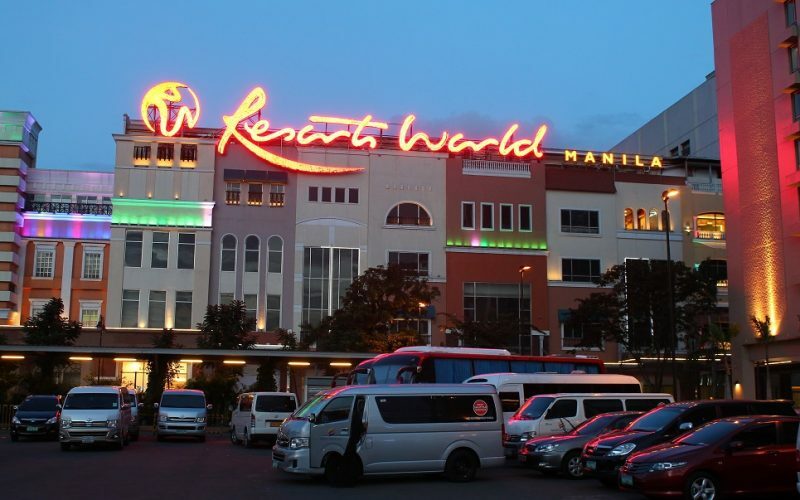 Resorts World Manila has almost everything in one place: a mall, premier cinema, a chain of hotels, and one of New York’s most celebrated steakhouses. 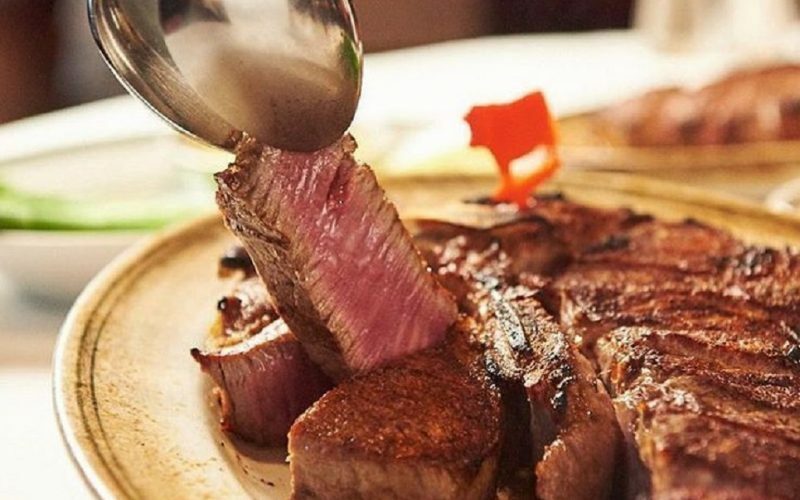 Wolfgang’s Steakhouse is known for serving only the highest quality USDA prime beef aged for around 28 days. Its steak selections range from USDA Prime New York Sirloin and Rib-eye to Fillet Mignon and signature steak Porterhouse. You can also choose from 1,200 wines from all over the world to complement your steak. Address: Resorts World, Newport City, Pasay City. 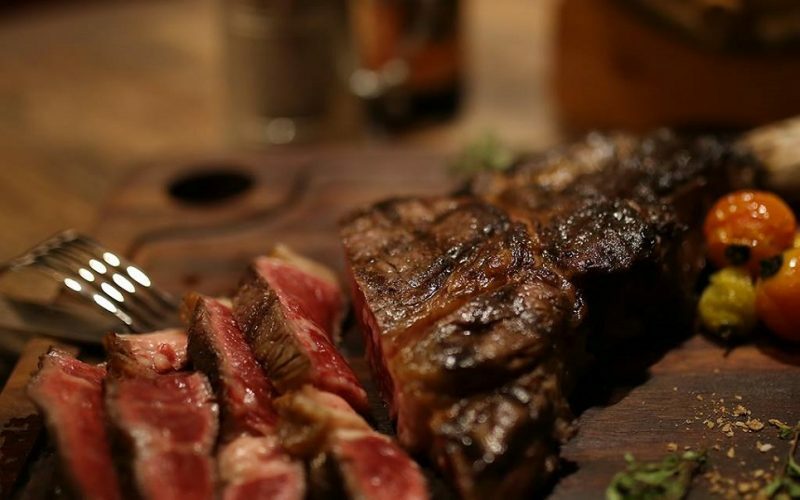 After you enjoy the amazing view of the BGC skyline from your hotel room window at Shangri-la at The Fort, make your way to Raging Bull Chophouse & Bar and enjoy its best steak offerings. Raging Bull offers steaks that are grain and grass-fed dry aged beef from Australia and serves classic cocktails and wines. 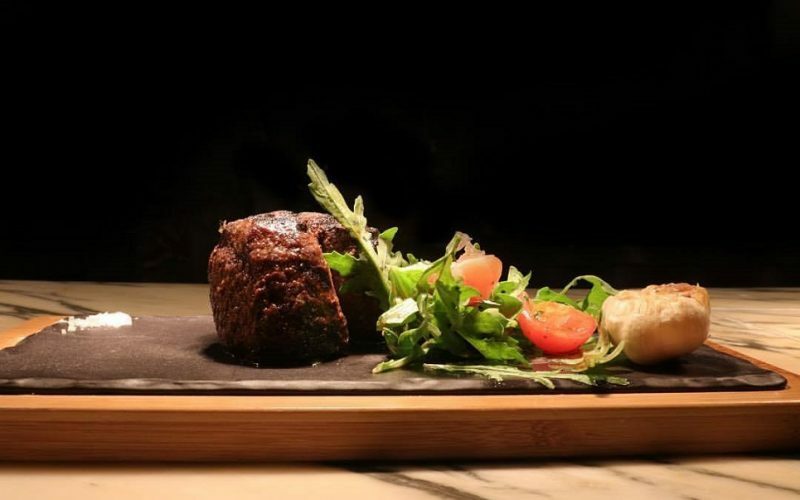 Enjoy its prime offerings like Maryland Crab Cake, Eye Fillet (280g), Grain-Fed Rib-Eye, Tasmanian Beef Rib-eye and Free Range Half Chicken. City of Dreams Manila is home to Nobu, Crown, Hyatt Hotels and Ruby Jack’s Steakhouse & Bar. 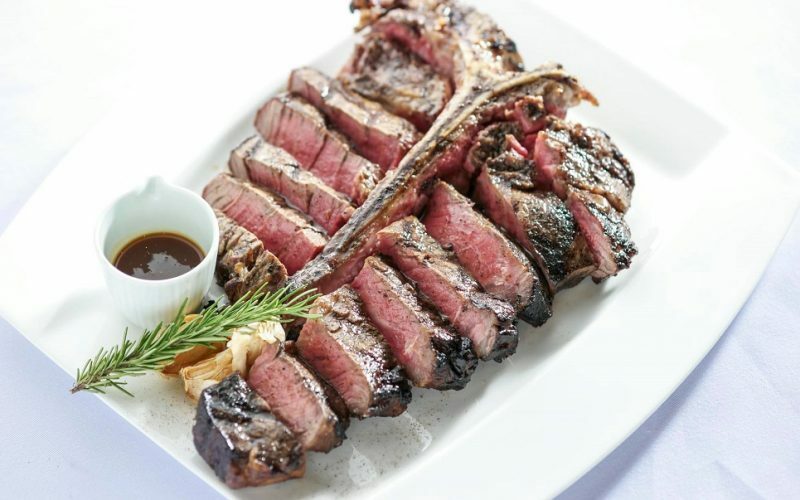 The fine dining restaurant features premium sets of imported meats that include Premium A3 Saga Wagyu Sirloin (300 grams), John Dee T-Bone, John Dee Tomahawk, and the Aged USDA Prime Ribeye. Also, be captivated with its glass-cased wine cellar that houses 900 bottles. Address: City of Dreams, D. Macapagal Boulevard, Entertainment City, Parañaque City. 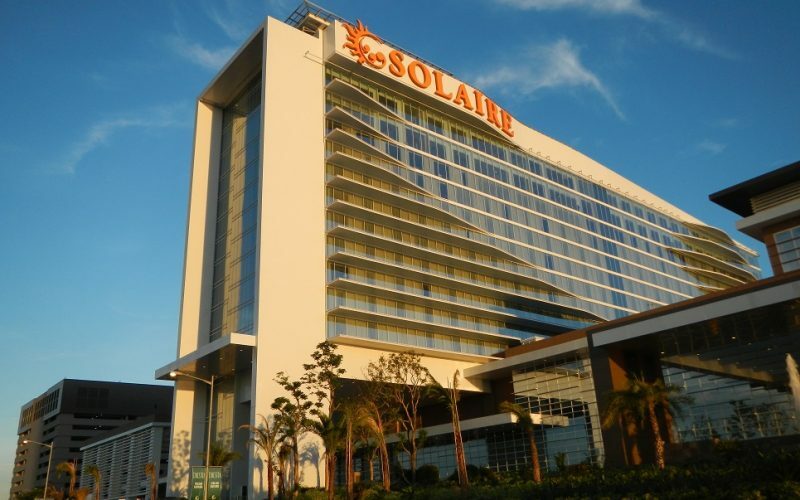 Solaire is not just a place to play and stay – it’s also a place to have a well-done steak. At Finestra, you can choose from premium meats such as U.S.D.A. Omaha Angus Beef, Snake River Wagyu Beef, Australian Blackmore Wagyu Beef and Australian grass fed 8-bone lambrack. Aside from steaks, it’s the best place in the hotel to get Italian special dishes like Lasagna (wagyu beef, creamy bechamel sauce and parmesan cheese) , Lenguini (New Zealand clams, Italian cherry tomatoes, garlic and chili), and pizzette. 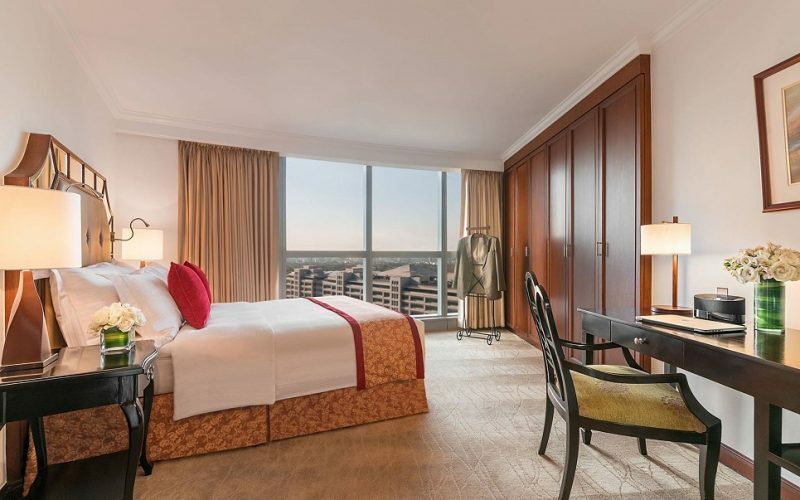 Discovery Suites Ortigas offers you the best of both worlds: luxurious rooms and an award-winning steakhouse, 22 Prime. Here, you can enjoy Chateaubriand “Carved Tableside”, a meal composed of 500g Grilled USDA Prime Angus Tenderloin, served with grilled asparagus, mushroom, truffle barley risotto, and signature sauces best for a romantic dinner. 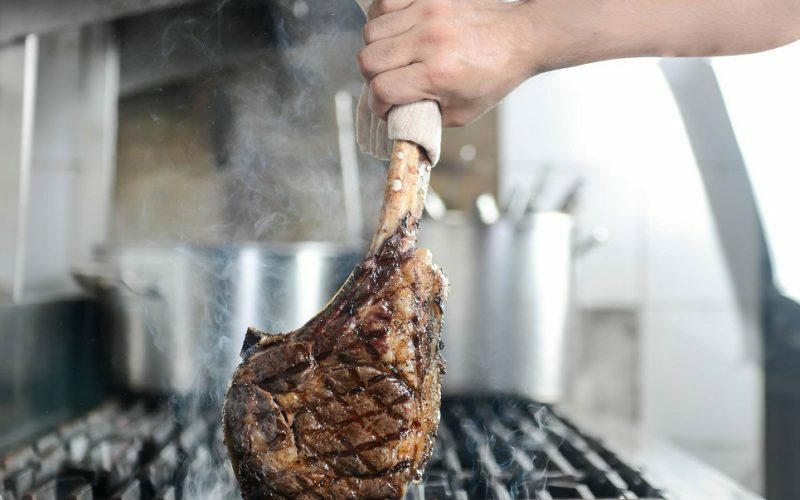 You can also get Prime’s Tomahawk, a meal that’s good for three and composed of USDA Prime Angus Bone-In Rib-eye, grilled asparagus, tomato parmesan gratin, tomato gratin and house steak sauce.